Dry, rebellious, and lacklustre. If that’s what your strands are looking like, you need BBlunt in your life. 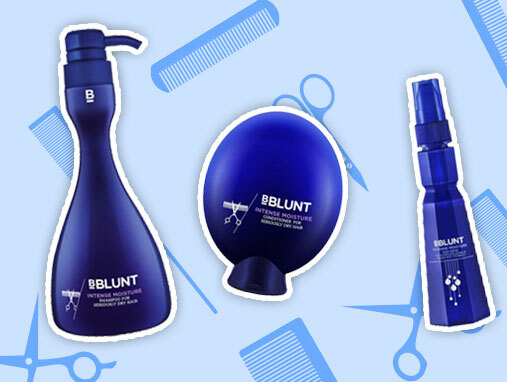 This exemplary hair brand has launched a blue range especially designed for lifeless locks.